They say that old is gold, and they say it with much conviction. If you take a look at fashion, that saying couldn’t be more true. Hairstyles, for instance, have come and gone and then come again. If you enjoyed the classic bobs and blunts of the 60s and the shags of the 70s and 80s, it is time to rejoice. Vintage hairstyles are back in fashion. Here are the top 10 favorites. For the fans of the Victorian era and everything Austen, these updos with hair rolled up on the sides is surely a welcome relief. This is a great hairstyle that allows you to neatly pin up your hair on the sides. Since your hair are rolled up, they do give you some volume as well. Ideal for women who have thin yet unruly hair that simply wont be tamed. 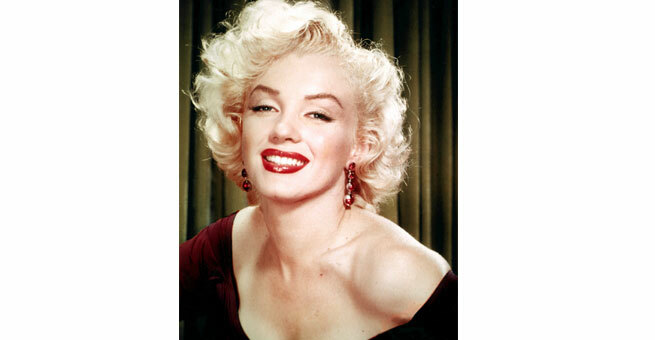 Who wouldn’t want to look like Marilyn Monroe? The voluptuous beauty stole hearts with her Alabaster skin, her curves and her luscious golden curls. If you want to sport a short haircut, why not try her style? Just have a simple bob cut and add curls on all the fringes. If your hair is naturally curly, you are already halfway there. 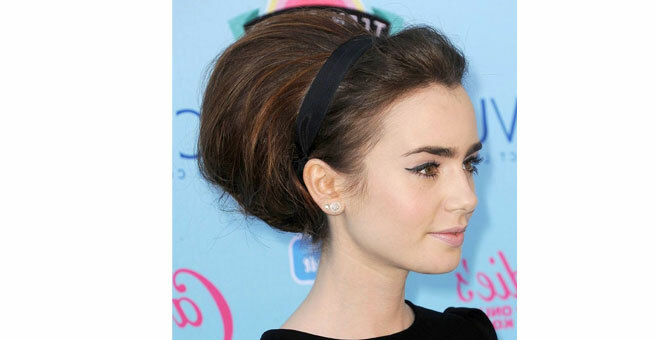 Also known as the Gibson tucks, this is another hairdo from the Victorian era. This is a neat hairdo that allows you to fold away your hair and tuck them neatly into a elliptical bun on the nape of your neck. This is a relatively easier hairstyle to pull off if you are comfortable with bobby pins and hair ties. The advantage here is that your hairs are neatly tucked away, leaving you to concentrate on other things. The 20s were a real riot, characterized by sultry music and great fashion. Celebrate your womanhood by embracing the sultry looks of this era. This is a simple hairdo that looks like a flapper’s bob, ideal for women with short to medium hair. Take a flat iron to the top of your head and iron your hair to mid length. Then add tight curls from the mid length to the fringes. You could add headbands and hair accessories to make the look more glamorous. A reminder of the hippy 60s, this is a hairstyle for women with long hair. Another simple do, all you need is some hair product to make your hair look slightly poofy. 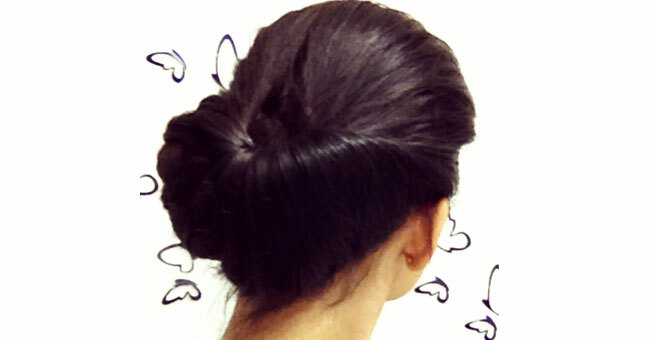 Take the lengths of your hair from all over your head and make a slight pouf on the top of your head. Brush forward your bangs on the front of the head to have a nice fringe on your forehead. Another look from the 60s that continued well into the 70s, the beehive is a classic updo which adds height to your figure. This is a look in which all your hair sits in a neat bun on the top of your head. The hair is styled to look like a voluminous hive and thus it’s name. You can add bows and hair accessories to complete the look. For women who like to keep their hair open and flowing, this is a great look. Just pin up half your hair on the back of your head and let the rest of it loose. The hair hangs on your shoulders. Double bangs in the front, parted in both directions on your face, lends more drama to this look. This is one shag hairstyle that has remained in style since short hair became acceptable for women. Starting from the late 40s, the pixie has been a favorite with women who have slender faces. This is a very short hair cut that ends into turned fringes right at the hair ends. Ideal for those with thin and very short hair. Straight cut fringes and long locks with lose curls are the hallmark of this 70’s look. The soft wavy hair in this hairstyle are extremely feminine and charming. A simple look to perfect, this is your everyday styling made easy. 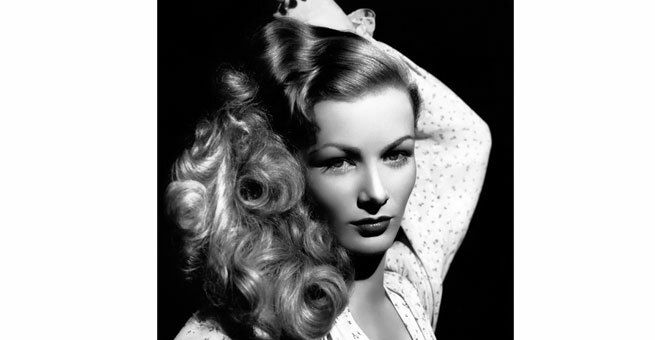 This style from the old Hollywood movies lets you part your hair from the side and lets it flow to your shoulders softly. Soft waves make this look ultra feminine. You can add some body to your hair by applying some mousse and blow drying. Let the hair fall over your face on one side, while neatly tucking your bangs behind the ears on the other.